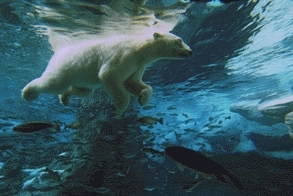 Last edited by C!C@; Dec 16th, 2018 at 21:37. 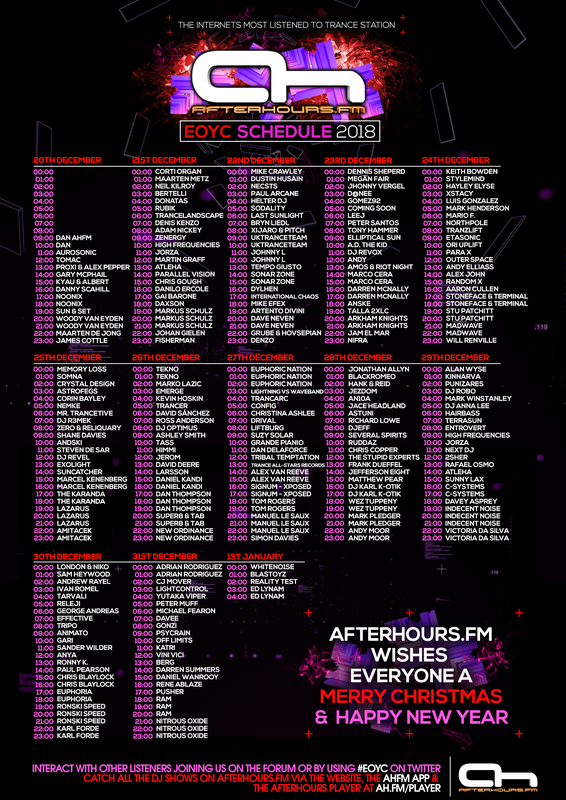 EOYC will start this year on Dec 21st and it will go to Jan 1st. More info posted very soon. Hello! Be sure to use the two social networks Twitter and Facebook? Or can one thing be? I do not use Facebook. Thank.